I'm a wife to a hard working man and a mama of three little adorable boys. We live near Portland, Oregon and we love it. Portland has a great vibe and we love sharing the good news of the gospel with the people here. I'm a stay at home mom first, then a work at home mom. The kids have to come first. I love people, hiking, coffee, converse, and Jesus. I also love coffee. And another favorite thing of mine is coffee. :) If you like coffee, we should be friends. My one ridiculous dream I'd really like to come true is to collect one of every Starbucks mug that is related to a city or country. Have a blessed day! 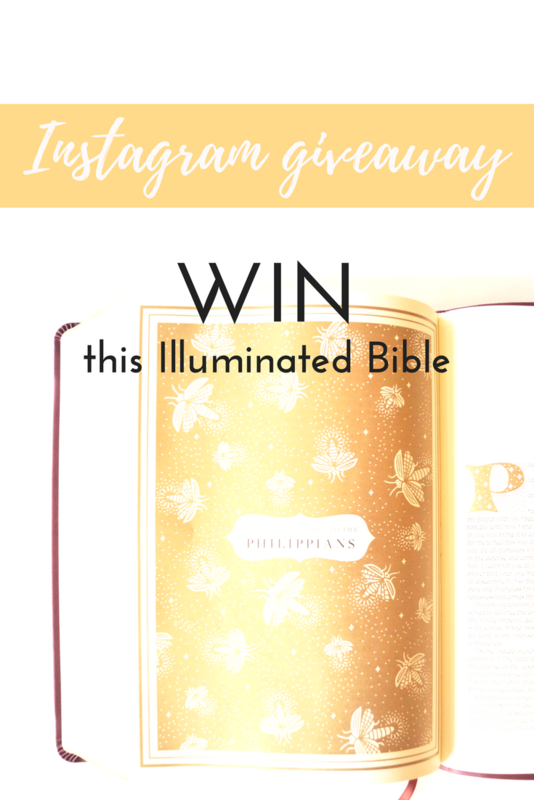 Spotlight: Fall in love with the Illuminated Bible and win it! It is here! It is here! The loooooonnngg awaited Illuminated Art Journaling Bible! Have you ever been disappointed by your hand writing? Or have you tried to hand letter a verse that spoke to your heart and failed miserably? 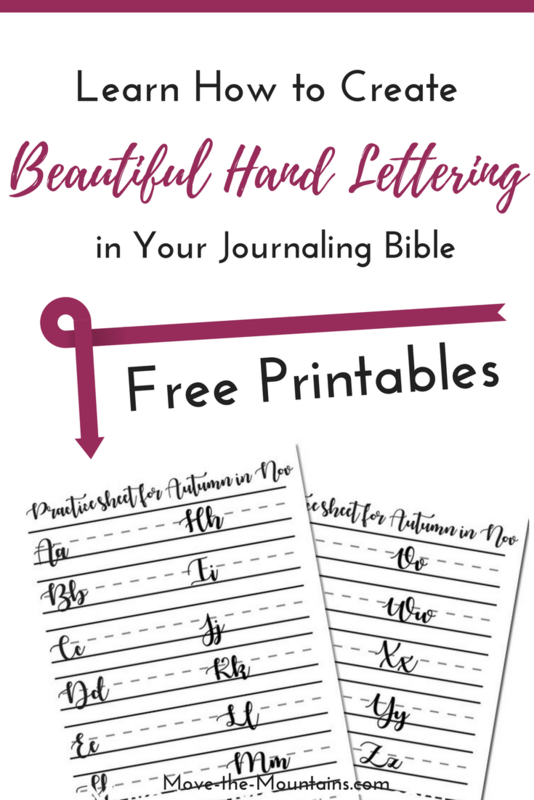 Or, worse yet, have you tried to letter a single WORD in your journaling Bible and practically ruined your entire page? Yep, me too, sister! 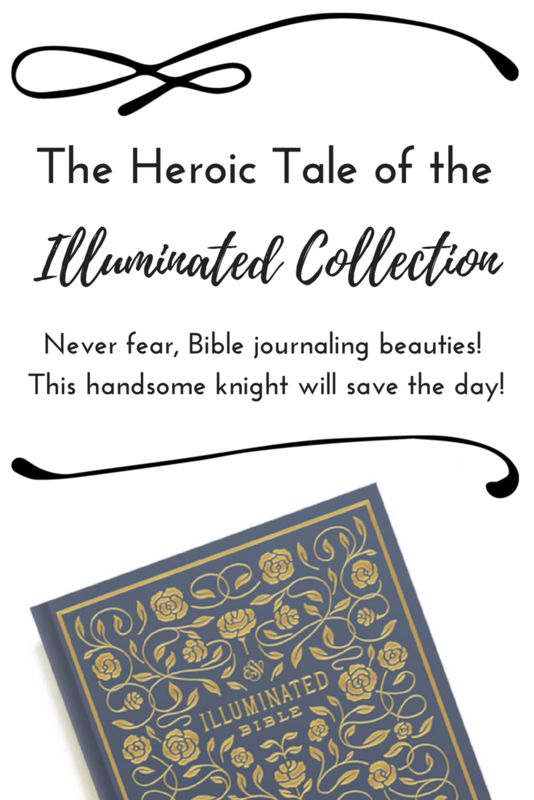 The Heroic Tale of the Illuminated Collection – Rescuing Bible Journaling Beauties Everywhere! 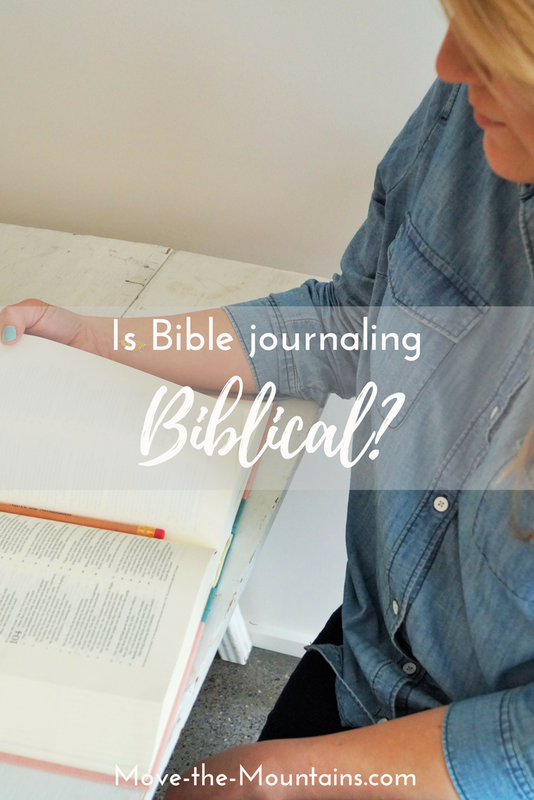 If you have been Bible journaling for any length of time and have shared it with others, you may have met some resistance to the fact you are writing and/or drawing in your Bible. Well meaning folks may have questioned, "Is Bible journaling Biblical?" and rightly so! It is a good question to ask. What is the Illuminated Bible? 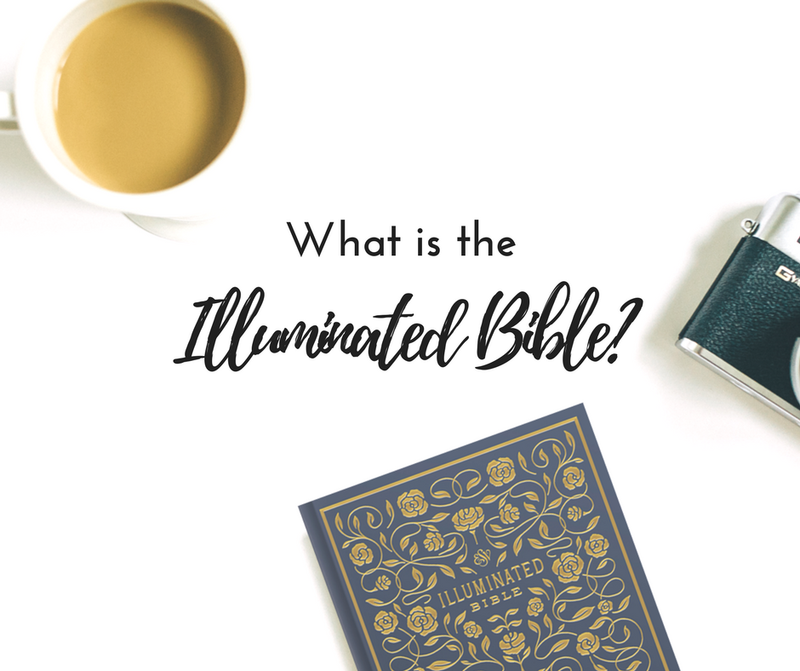 Have you heard about the Illuminated Bible yet? Doesn't it sound fancy and intriguing? Just look at it! Its gold leafing and classical design is just begging me to open it up! Welcome to the beautiful world of Bible journaling! 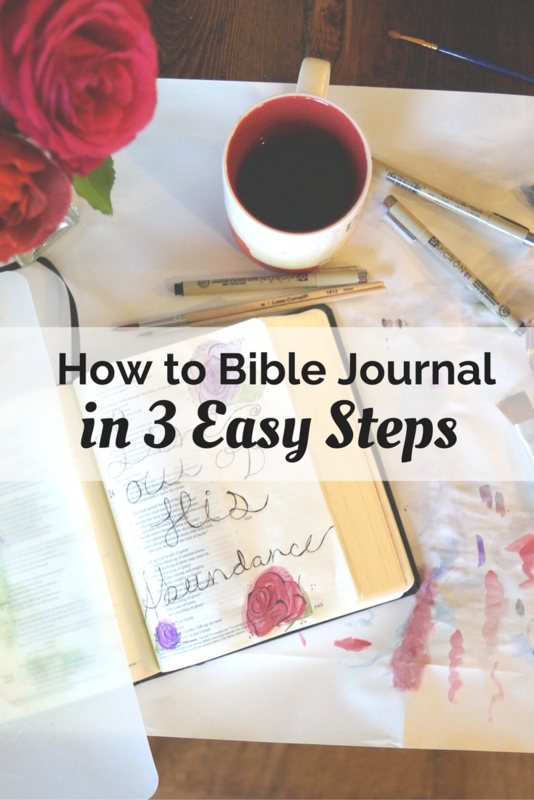 Are you ready to learn how to Bible journal in 3 easy steps? 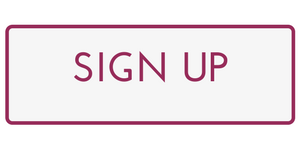 My name is Amanda Schenkenberger (creator of Move the Mountains) and I'm here to help you get started in learning how to Bible journal! 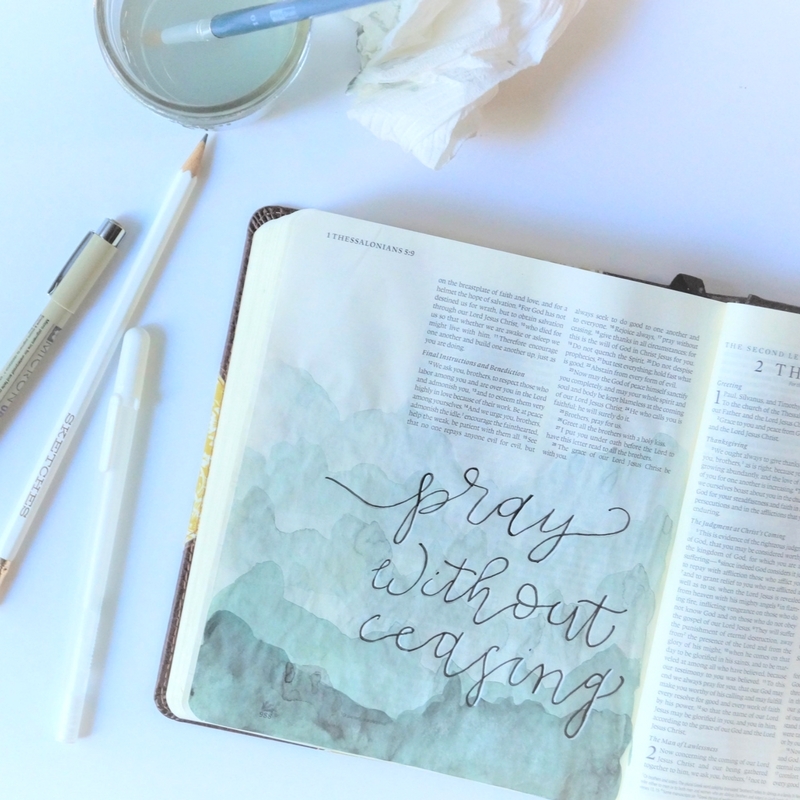 Welcome to Tuesdays to Create, a weekly Bible journaling challenge where we have been focusing on Lent the last two months. 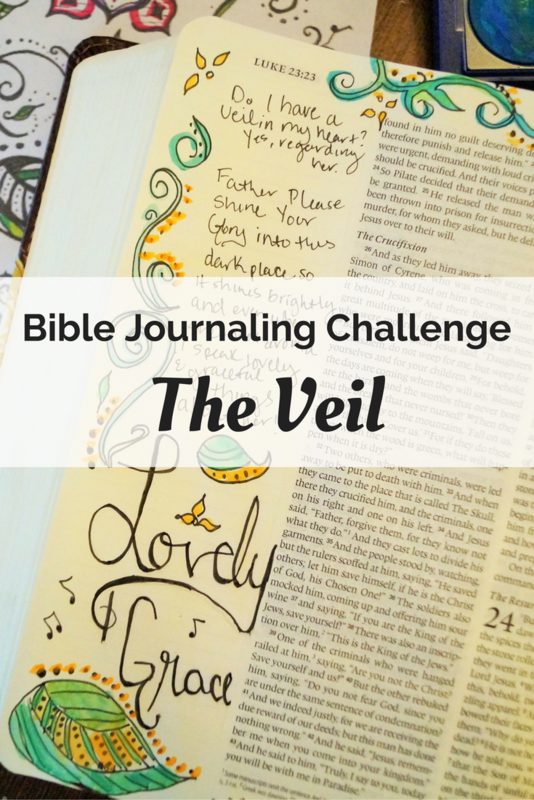 Bible Journaling for Lent – Learn about the veil! 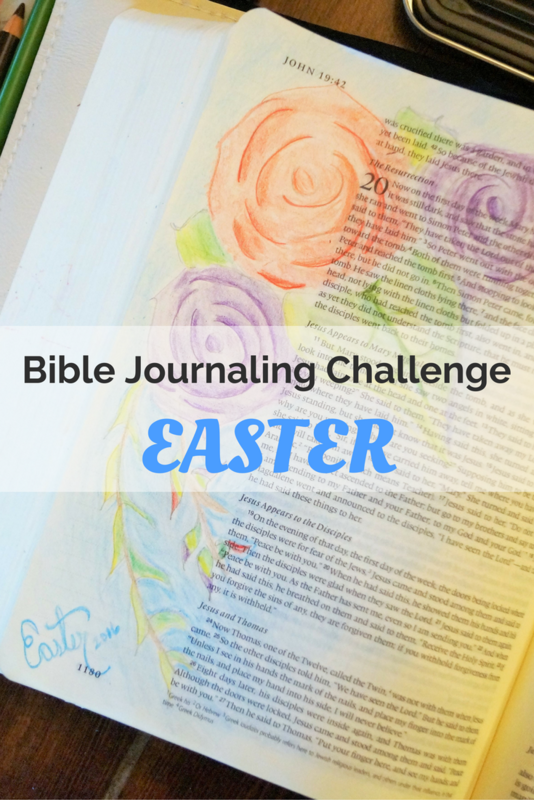 Bible Journaling ChallengeWelcome to Tuesdays to Create, a weekly Bible journaling challenge where we are nearing the end of our Lenten study and focus on the Cross and the Temple veil! Tune in and learn about the veil tearing in the Temple and what it could mean in your heart! 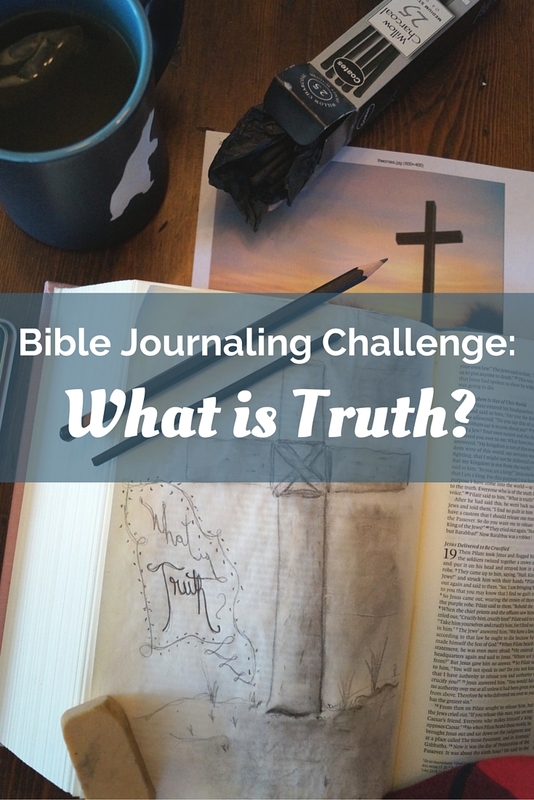 Bible Journaling Challenge: What is Truth? Welcome to Tuesdays to Create, as we draw closer to Easter, we’ve switched our focus to the cross and are now doing a series of art challenges. This week I will talk about graphite pencils and charcoal in your Bible while we focus on Jesus’ conversation with Pilate found in John 18. Have you ever sat back and thought about why you do the things you do, why you feel the things you feel? 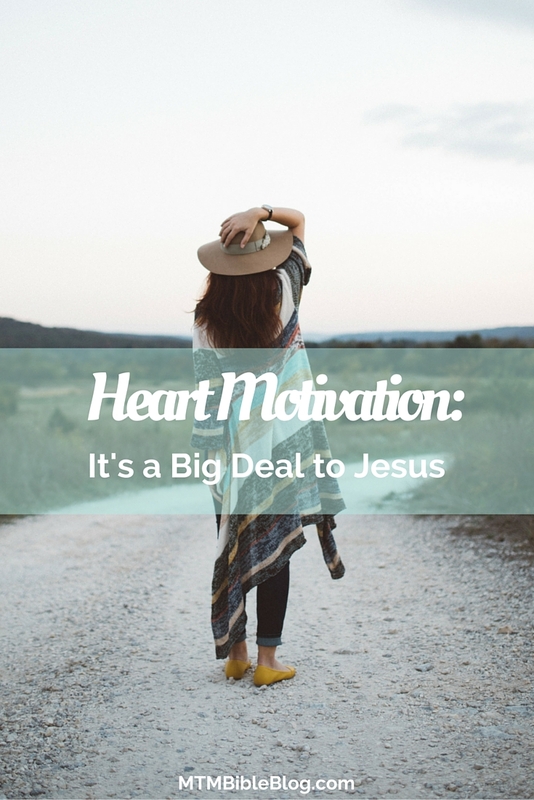 Jesus cares more about your heart motivation than you probably realize. Today, I want to invite you on a challenging journey that may begin your adventure of freedom.